The first "first responders," the men and women who take the calls, collect vital information that police and firefighters deal with, from whether a threatening spouse is armed or intoxicated to the details of a woman giving birth. 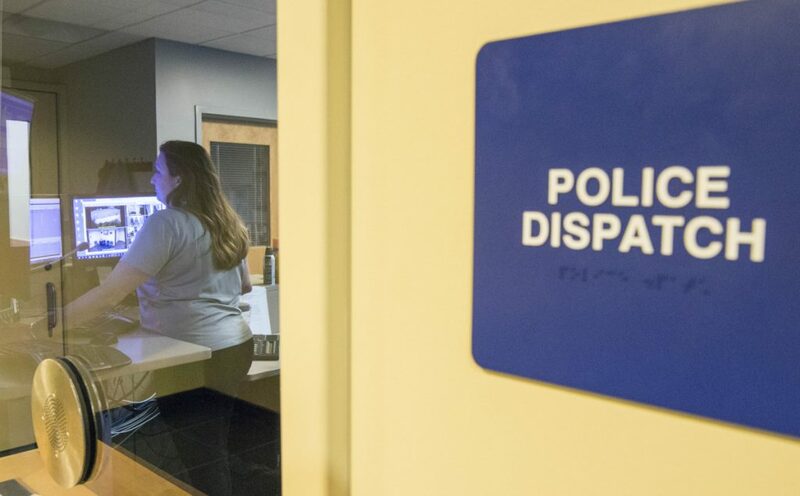 Waterville police have a stellar record for handling critical situations successfully. It might be someone holed up in a house with a weapon and refusing to come out. A domestic violence case where parties are fighting and officers separate them and calmly talk them down. An incident in which someone with mental illness is in crisis and needs help. An armed bank robbery requiring a quick response followed by skilled detective work and a search for the perpetrator. A high-speed chase in which the driver eludes officers and crosses into other communities. When police successfully intervene, negotiate, investigate and wrap up such cases, they often get praised by the community, and with good reason. But those behind the scenes who are largely invisible and do not get the kudos are equally critical to performing good police work. Those behind-the-scenes employees are emergency dispatchers who handle the first call from a frantic mother whose child is missing, a husband whose wife is in cardiac arrest, a terrified bank teller facing the barrel of a gun, a woman who is being beaten, a witness to a car crash in which the occupants are near death. Theirs are the voices that help to calm a hysterical bystander, encourage the victim of domestic violence assault that help is on the way, assure a person in pain that a medical crew will arrive shortly. 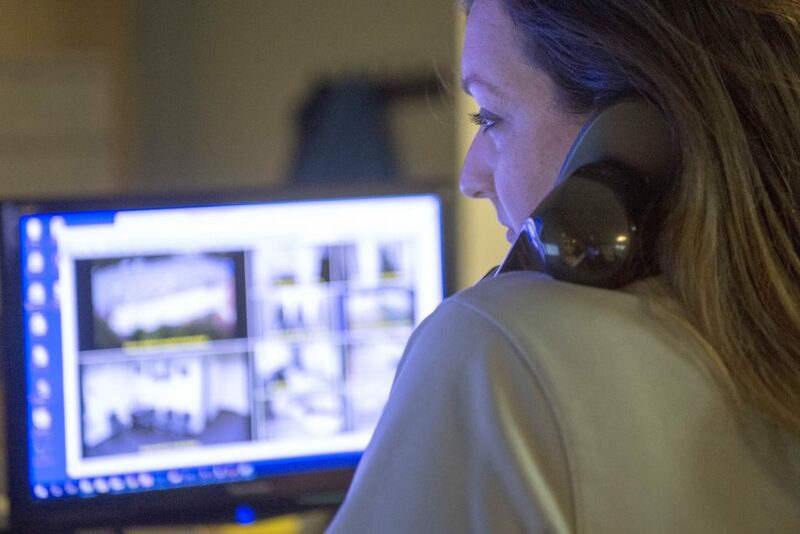 The dispatchers collect vital information from callers, such as whether a perpetrator has a history of violence or is intoxicated, or whether there is a weapon on the premises, for instance. 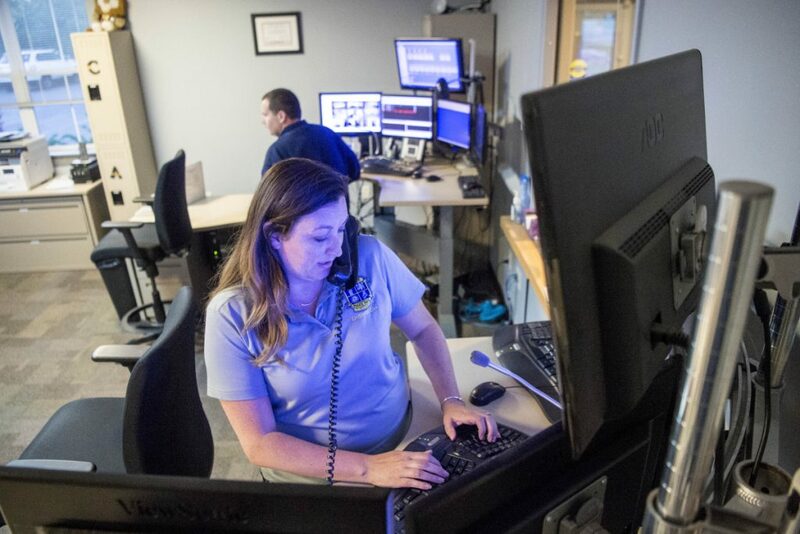 Dispatchers are the lifeline for police officers who might be about to enter a dangerous scenario and might need backup. Massey contacted me recently to say he wanted to recognize dispatchers publicly for what they do and let people know what a vital service they provide to Waterville and surrounding communities. “I can’t praise our dispatchers enough,” Massey said. He noted that when incidents involving police are resolved, officers get to take a breath, congratulate each other for their work, debrief and discuss the case. Not so with dispatchers, who must move right on to the next call, which is followed by another call, and another. After doing so, they don’t get to meet the people they have helped or find out if they are OK. 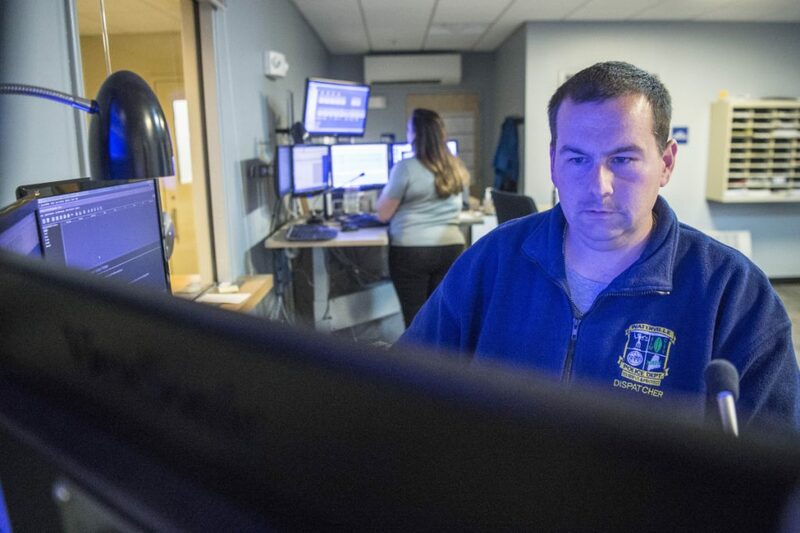 I spent more than three hours the night of Saturday, June 9, in the Waterville Regional Communications Center at the police station, observing dispatchers Ryan Karagiannes and Kecia Blaisdell perform their magic. Each was responsible for monitoring and working five computer screens, a phone with several lines and a black phone that takes incoming 911 calls. Police dispatcher Kecia Blaisdell answers a call June 9 at the dispatch center at the Waterville police station. The room was quiet, though when the phones started to ring — and sometimes several lines lit up at once — the dispatchers’ voices broke out as if in verse. A woman in Winslow called for help, as her son had spit in her face and was threatening to fight with her husband. She was frantic. The son fled in a sport utility vehicle and was driving with a suspended license. Dispatchers put out a BOLO — a “be on the lookout” call. Blaisdell, 39, and Karagiannes, 37, took a variety of calls from 8 p.m. to 11 p.m., including one from a woman on Hinckley Road in Clinton who reported loud noise; a man, 72, who had fallen out of bed in Rome; callers in Oakland reporting a fire in the woods, where people were throwing items onto the flames, causing loud explosions; a caller reporting a transformer in Belgrade that appeared to be leaking; and an intoxicated, unruly woman in Oakland. “It’s been nonstop for Oakland tonight,” Karagiannes said. He has been dispatching 10 years at Waterville and dispatched for Kennebec County Sheriff’s Office for five years before that. Blaisdell has been at Waterville nearly two years. The dispatch center operates like a well-oiled machine. Karagiannes and Blaisdell were calm, articulate and professional. They work 40 hours a week and on Saturday night were doing 10-hour shifts. His would end the next day at 2 a.m.; hers, at 6 a.m. They are two of eight who dispatch for Waterville, Winslow, Oakland and Clinton police, fire and rescue, as well as fire and rescue for Sidney, Belgrade, Rome, Albion and China. Karagiannes recalled that he and Blaisdell covered two standoffs together in the last few months, and both occurred on College Avenue in Waterville. He and Blaisdell recalled covering two police pursuits back-to-back a few months ago. “Those are calls that you’re always calling ahead to other agencies, trying to put units wherever they’re going to go,” Karagiannes said. Blaisdell found herself on one shift coaching a woman who was about to deliver a baby, though help arrived at the last minute. Directions for helping to deliver babies are available through a program that appears on the computer screen, and Blaisdell followed them carefully. “It’s just nerve-wracking, because you can’t see what they’re doing and they’re scared, so they’re not listening quite as well as you’d want them to,” she said. The scariest call Blaisdell received was about a fatal rollover accident in Clinton, and she was fairly sure the person who died was a friend of one of her relatives. She was right. 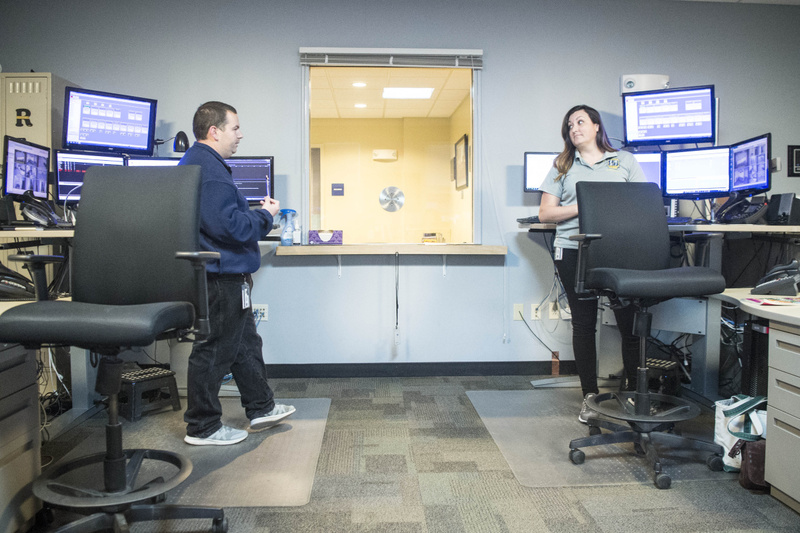 Police dispatchers Ryan Karagiannes, left, and Kecia Blaisdell, right, work on June 9 at their stations at the dispatch center at the Waterville police station. She and Karagiannes said that, typically on a Saturday night when the bars close, they get all sorts of calls. “It’s rare if it’s not busy Saturday, and if it’s not busy Saturday, you’re going to pay for it on Monday, for some reason,” Blaisdell quipped. She and Karagiannes said they enjoy their work, which allows them the privilege of helping people, and they never know what they will be getting into when they park themselves in front of their stations. Though they don’t get a lot of thanks from the public — naturally, because they are not out in the field and visible — they recalled that one year the parishioners of a local church at Christmas “adopted” every police department employee and brought them gift bags. That was neat, they said. 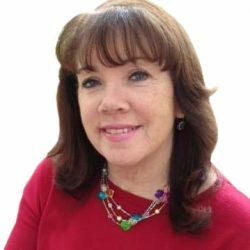 Amy Calder has been a Morning Sentinel reporter 30 years. Her column appears here Mondays. She may be reached at [email protected]. 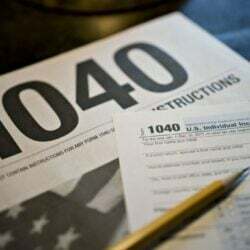 For previous Reporting Aside columns, go to centralmaine.com.